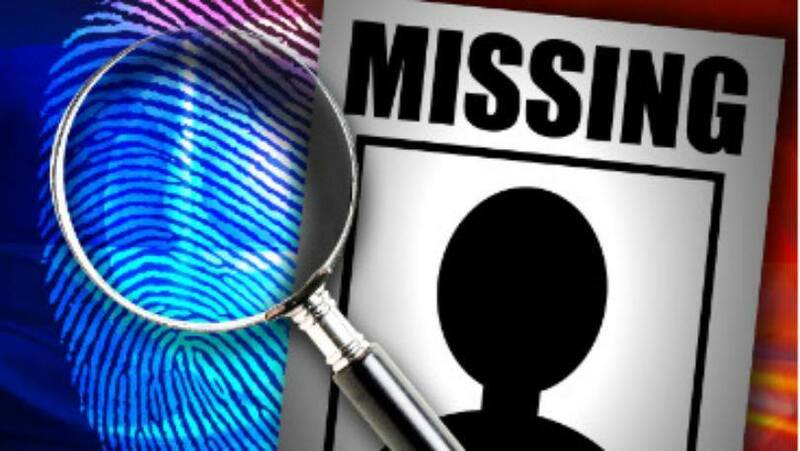 A man that was last seen in February eleven year ago in the area of Gross Barmen after he went missing from the Damara Location in Katutura a month before is still the subject of a search by the Namibian Police. The 45-year-old Sedney Geingob is tall but of average build and light in complexion. He was last seen wearing green trousers and a green jacket. The family have been desperate to hear from Geingob or someone who knows his whereabouts for the past eleven years. Anyone with such information or Sydney himself is requested to contact Mr. Ananias Gaingob at 081 885 7057 or the nearest Police Station. In the same vein the 27-year-old Appolonias Mpingana Sheehama has been missing since the beginning of November 2018 and the Namibian Police has requested the public to assist them in finding her. Sheehama was last seen in the Otjomuise location in November but her desperate mother, Selma Gotlieb, has not seen her daughter since the end of March last year. Gotlieb says her daughter suffers from mental problems and has therefore approached the police for help. The missing woman is Oshiwambo speaking but she can also communicate very well in English, Afrikaans, Damara/Nama as well as Portuguese. She is 1, 6 metres tall, of slender build and brown in complexion. When she was last seen she was wearing a blue knee length dress. Any person with information on where Sheehama might be or she is requested to contact her mother Selma Gotlieb at 081 278, her aunt, Elisabeth at 081 149 9087 or the nearest Police Station. The Namibian Police also needs the assistance of the public in tracing the 35-year-old Iyambo Anna Kewina who has been missing since the 15th of January this year. 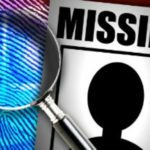 Kewina is an Oshiwambo speaking person and she was last seen in the vicinity of the Onangolo Village in the Otjikoto Region. She is described as 1, 6 metres tall, of slender build and brown in complexion and might suffer epileptic spells. No description of her clothing was given. Anyone with information regarding her whereabouts is requested to contact Inspector Nehale at 081 231 4002, Mrs. Esther Iyambo at 081 807 3271 or the nearest Police Station.